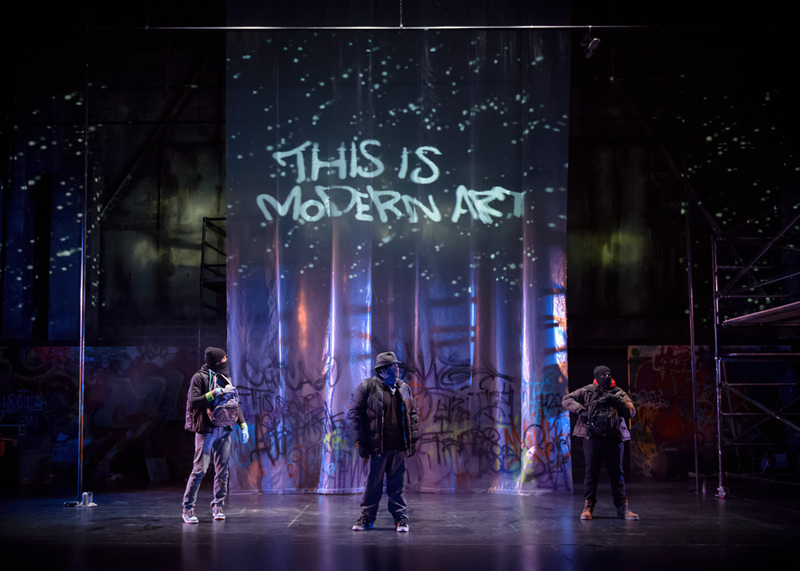 A few weeks ago I shot the performance photographs for This is Modern Art at Steppenwolf Theatre Company here in Chicago. 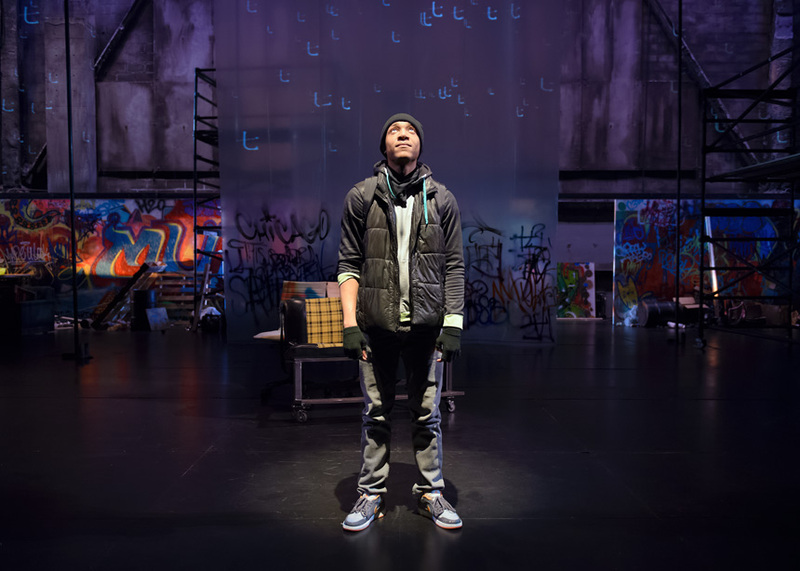 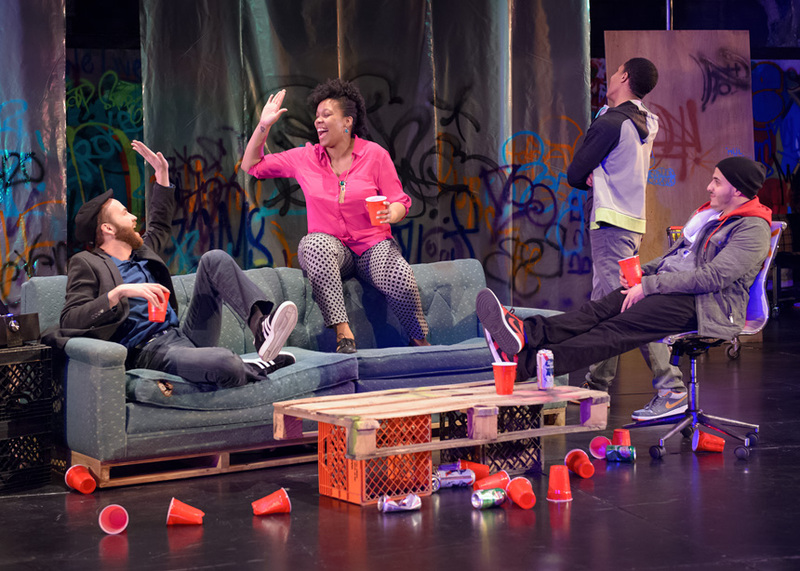 I worked with Steppenwolf for Young Adults to capture the performance of their new show written by Idris Goodwin and Kevin Coval, and directed by Lisa Portes. 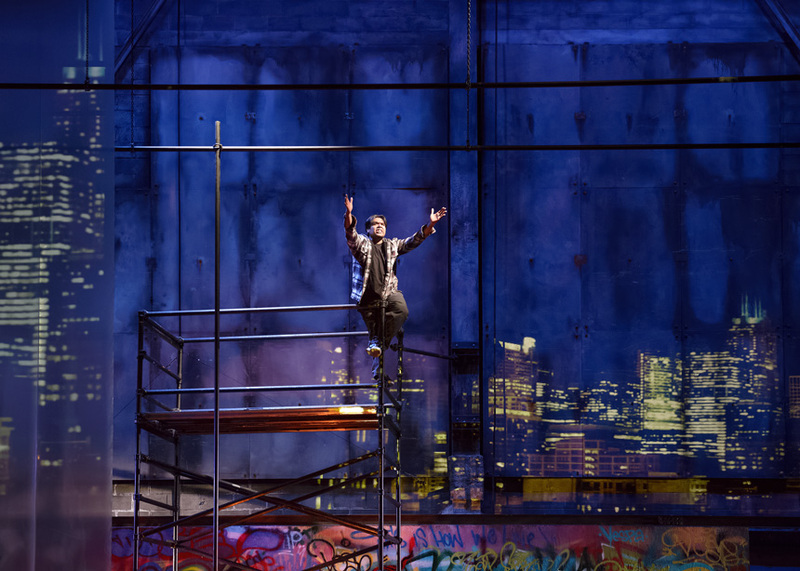 You can find out a little more about the show over on the Steppenwolf site, or on Broadway World. 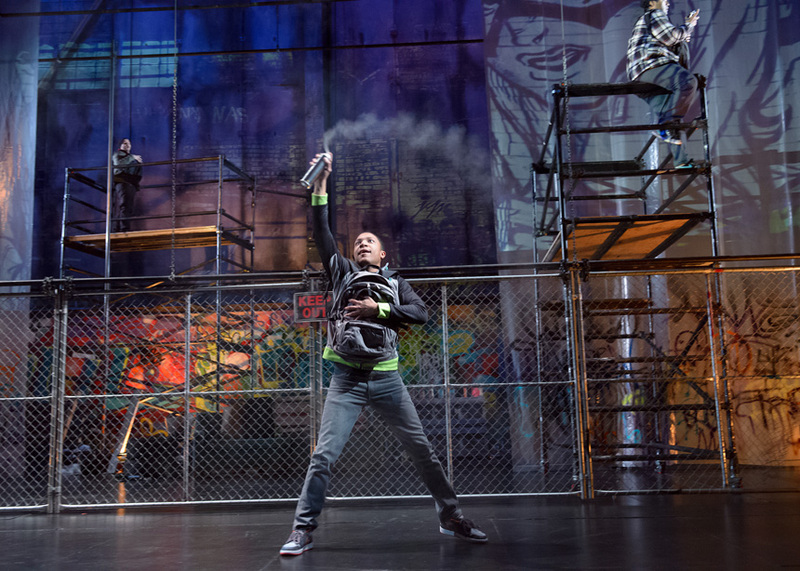 The show ended up creating a dialogue within the city and media about the place of graffiti in society. 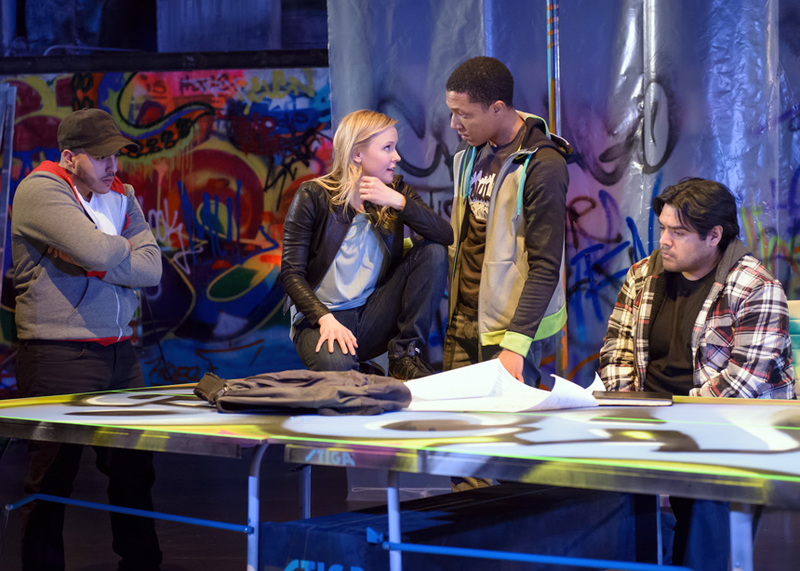 You can read more about those issues over on American Theatre magazine.